Online mastering platform CloudBounce has announced a huge giveaway of one million free masters worth $4.9 million to all new users. CloudBounce celebrate their second anniversary this summer and decided upon this giveaway as a means to pay forward the tremendous support they have received from the music production community so far. Each music producer that registers a new account will receive one free master allowing them to road test CloudBounce’s unrivalled, and recently upgraded, mastering engine, and versatile range of hi-res mastering solutions. They will receive two hi-res files per master (24 bit WAV + 320 kbps MP3) and lifetime Cloud backup, as well as a stylish, shareable music player page to rival Soundcloud. 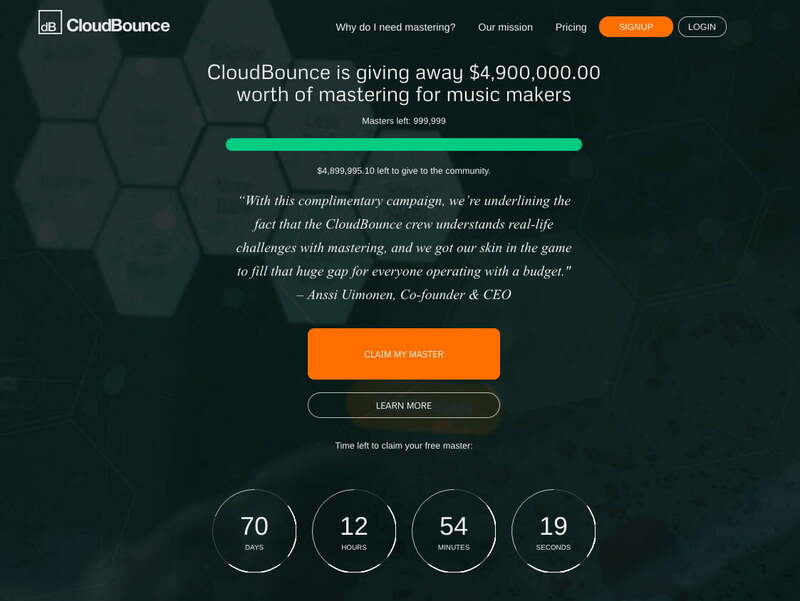 New users can register here and join CloudBounce’s mission to ensure no song will remain unmastered. The aim is to give all music makers the chance to see how mastering can be used as part of their everyday workflow, for example, to provide instant feedback on an audio track, or to create a high quality demo to send to a label, or even a track immediately ready for commercial use. CloudBounce 2.0 takes automated mastering to the next level, interpreting the needs and nuances of different genres like never before. 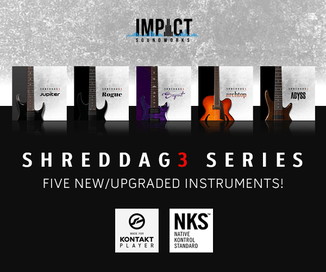 New CloudBounce users will have instant access to cutting edge AI, machine learning and world-class digital signal processing, as well as the ability to tweak their results to create a truly personalised sound. CloudBounce has also extended its recent sale through to the end of July, offering annual subscriptions with unlimited mastering starting at $89 USD (76% off regular). There is limited stock on each tier of discounts, so CloudBounce invites all producers and creatives to move fast, try out a free master, then take advantage of the sale.